Save up to 59%, why not try? 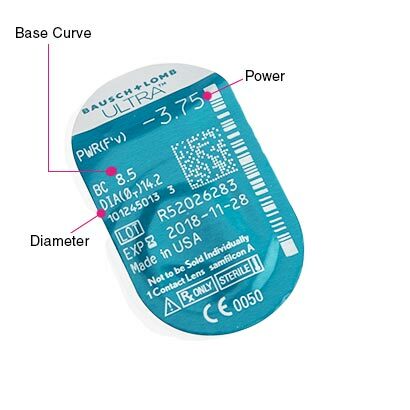 Designed with exceptional comfort and hydration in mind, Bausch & Lomb Ultra monthly contact lenses are the ultimate choice for the modern demands of digital device users. Created by eye care expert manufacturers Bausch & Lomb, they are made with MoistureSeal technology, which retains moisture for a full 16 hours. This reduces the impact of digital screen use and air conditioning on the eyes. 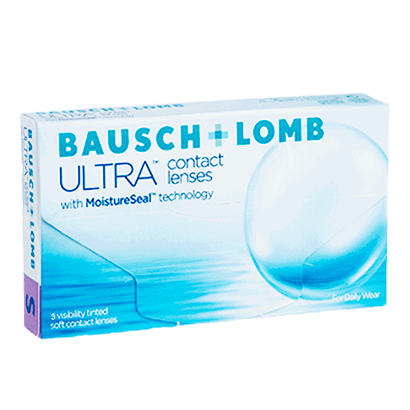 Bausch & Lomb Ultra contact lenses have a wettable surface, made from a silicone hydrogel material, so more oxygen passes through the contact lenses. 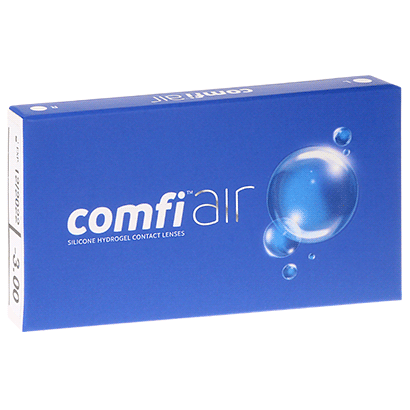 Therefore, you can rely on premium comfort that won’t let you down by the end of the day. 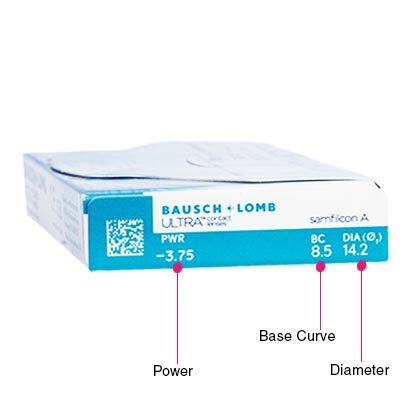 Maintain the quality and comfort of your Bausch & Lomb Ultra lenses with our wide range of multi-purpose solutions. We recommend our best-selling comfi All-in-One Solution for a simple cleaning and storing routine. Buy and save more with our 6-pack. If you have any questions, please don’t hesitate to contact our dedicated customer service team at FeelGoodContacts.ie.